This entry was posted on 2015/03/19 by Robin. 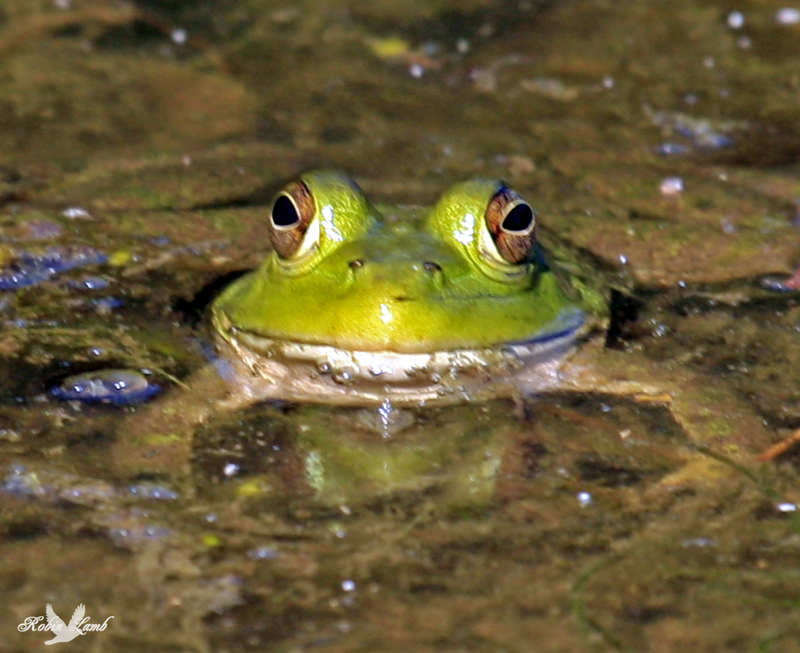 It was filed under Amphibians and was tagged with Amphibians, B.C., Chilliwack, Frogs, Green, Spring. Oh…so cute! Wonderful capture, Robin. Ribbit! and all this time I thoguht his name was “Robert”.